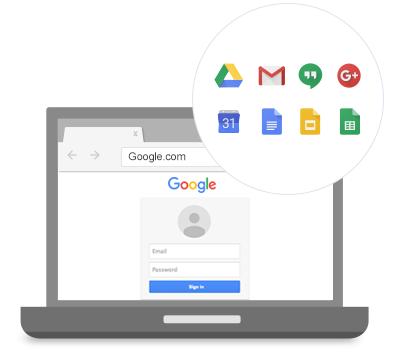 As a Google Apps Reseller, we work with a wide range of clients to implement Google Apps into a variety of business and organizations. Your Best Solution to Today's Technology. Period..